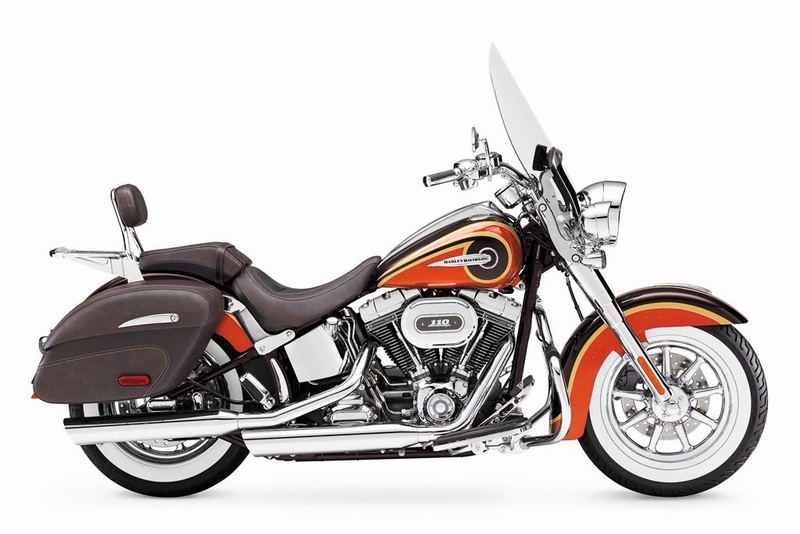 Harley-Davidson is voluntarily recalling some 2014 motorcycle models because of a possible safety issue. The Milwaukee-based company says the recall of about 29,000 bikes includes a "Do Not Ride" notice to owners and a "Do Not Deliver" notice to dealers until the motorcycle is fixed. Harley-Davidson says the hydraulic clutch system in some of the motorcycles might not disengage the clutch, making it hard to slow or stop. Owners of affected motorcycles should arrange an inspection with an authorized Harley-Davidson dealer. The dealer will pick up, inspect and make the repairs at no cost. The recalls affect Touring motorcycles models FLHTCU, FLHTK, FLHTP, FLHX, FLHXS, FLHTKSE and FLHRSE, plus Softail CVOs and Trikes, models FLHTCUTG, FXSBSE and FLSTNSE, built between May 3, 2013, and Oct. 14, 2013.